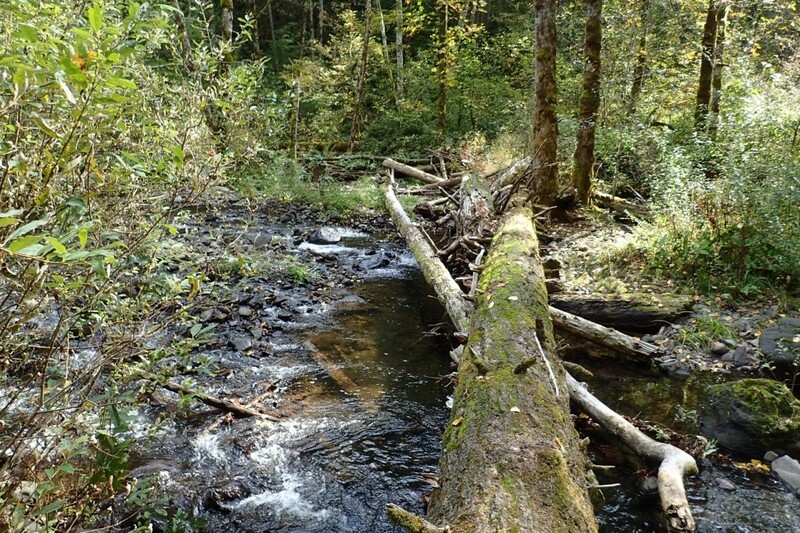 Join the Clackamas River Basin Council to plant native trees and shrubs along Trillium Creek. Trillium Creek feeds into Rock Creek, an important tributary to the Clackamas River, that provides critical habitat for many sensitive species of plants, fish and wildlife including anadromous species such as salmon. By creating a healthy riparian zone along Trillium Creek we can minimize sedimentation and reduce water temperatures to restore this habitat. This is a family-friendly event, youth are welcome if accompanied by an adult, though activities are most appropriate for ages 5 and up! Time: 9:30 a.m. to noon. Location: SE Eckert Lane and SE Oak Meadow Court, Damascus, OR 97089. Please bring your favorite work gloves, sturdy shoes or rubber boots and dress in layers. Tools and refreshments will be provided.